The Viral Fever (TVF) is an online YouTube channel started by TVF Media Labs in 2010, and currently owned and operated by Contagious Online Media. The thought behind starting TVF was to reach out to the younger generation who seldom watch television entertainment. The Viral Fever was one of the early arrivals on the Indian digital entertainment scene with videos covering a range of topics on Indian politics, movies, lifestyle, and emerging social concepts. The Viral Fever was the pioneer of web-series in India with cult hits like Permanent Roommates & Pitchers. 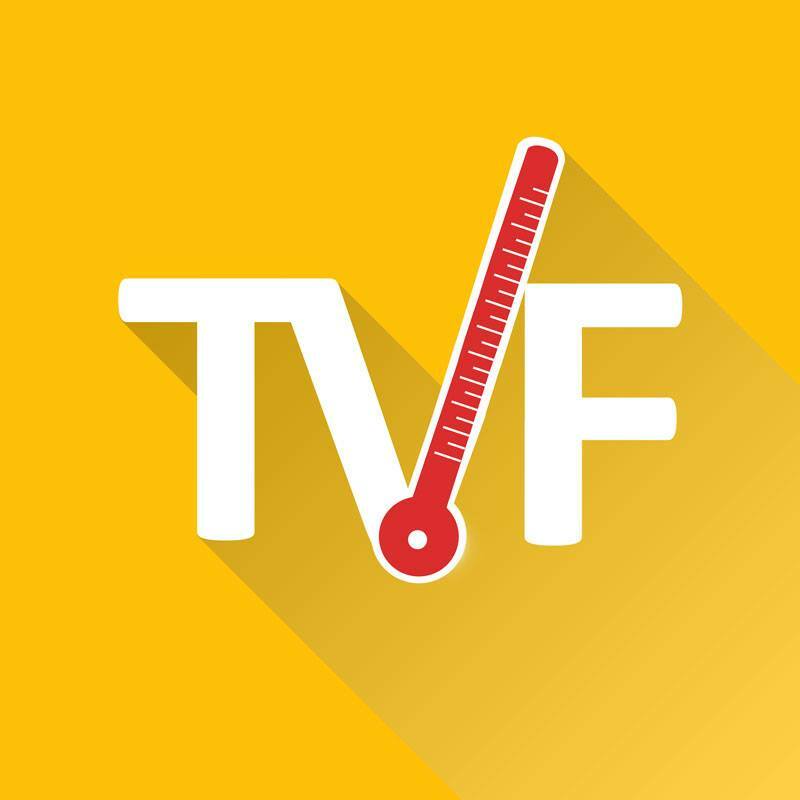 As of August 2018, TVF has over 4.4 million subscribers on YouTube. Apart from YouTube, the company runs the app and website, TVFPlay to host their videos. TVF conceptualized the idea of promoting movies through creation and distribution of original digital content. The Ishq Wala song series is one such venture.